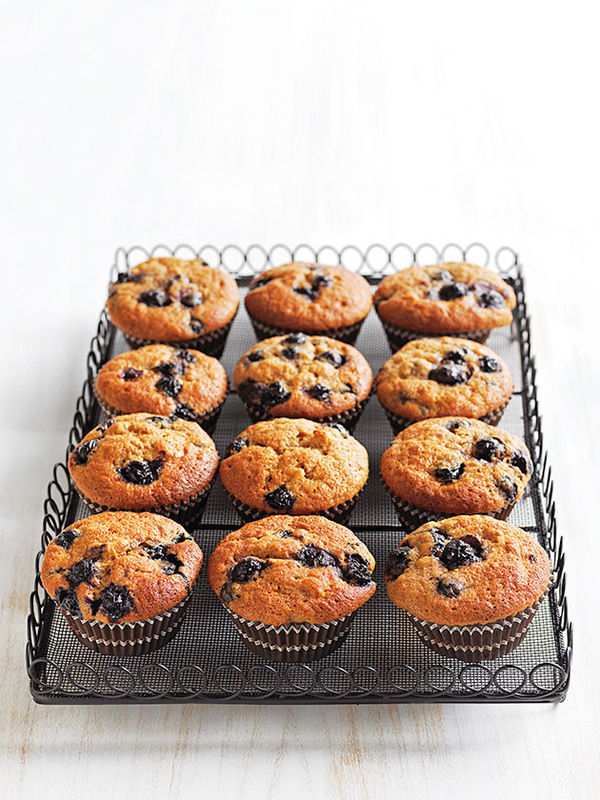 Divide the mixture between a 12 x ⅓-cup-capacity (80ml) muffin tin lined with deep paper muffin cases. Bake for 35 minutes or until cooked when tested with a skewer. Allow to cool in the tin for 5 minutes before turning out onto a wire rack. Serve warm or cool. Makes 12. Love love love these delicious warm treats ~!